More than a simple bath, the Ofuro provides us with physical and mental relaxation by relieving tensions caused by day-to-day stress. It fills up the gap that modern life creates in our lives and is a subtly beautiful yet deeply under-appreciated experience. 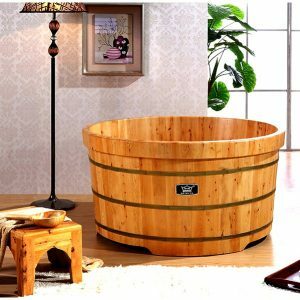 SingaporeBathtubs provide you a chance to wholly immerse yourself in this luxury bath. 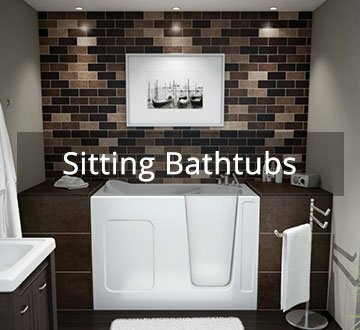 The Japanese Bathtubs we have are deep, allowing you to submerge your entire body up to the neck while sitting in an upright position as tradition would have it. They are commonly made of hinoki wood, and is made to fit any design style. They also take up little bathroom space and are ideal for small bathrooms found in Singaporean homes. 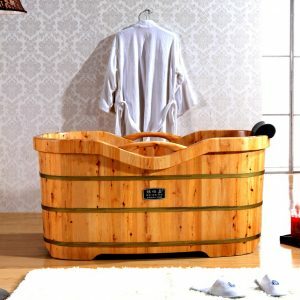 Japanese Bathtubs offer a unique bathing experience in therapeutic hot water, and is perfect for those who wish to spend some time all by themselves to luxuriate and relax. 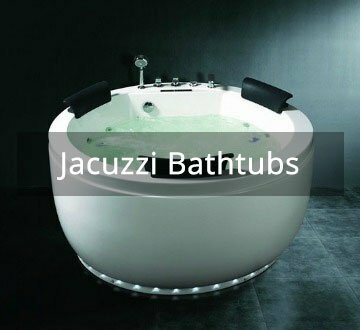 “We like to think every home has a bathtub destined for it. The perfect size, the perfect look and the perfect feel. Drop us a message anytime, anywhere! 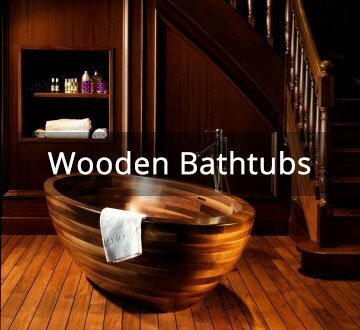 Copyright © 2018 Singapore Bathtubs. All Rights Reserved.